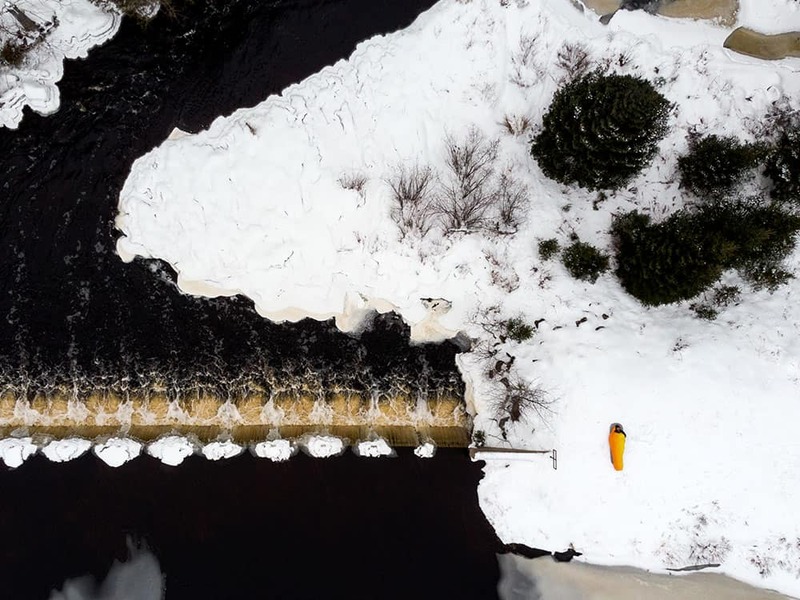 My first overnight test of the Oberon sleeping bag coincided with the first official day of winter. Even though we’ve had snow on the East Coast since mid-October, I figured I’d have to wait so it wouldn’t be considered “fall” camping. 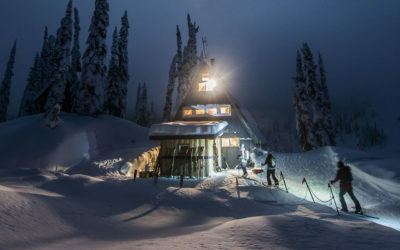 Hauling a sled of gear into the wilderness and including no actual shelter gave the trip a greater sense of adventure. The plan was to build a lean-to and camp fireside. Well, I’m writing this review so I’m pleased to say it was successful! This bag has clearly been the result of many years of research and development, which is best exemplified by the weight to warmth ratio. Weighing in just slightly over a kilogram and providing -18°C of comfort made the morning cozy enough for sleeping in! It was only the thought of coffee that got me out of bed, but I digress. I must admit, initially, I wasn’t into the colour of the bag. On a closer examination, the graphics team behind the design blended the colour gradually from one side of the bag to the other almost as if inspired by the gentle hues within a sunset. The warm tones are a pleasing contrast while sleeping next to a snowbank. 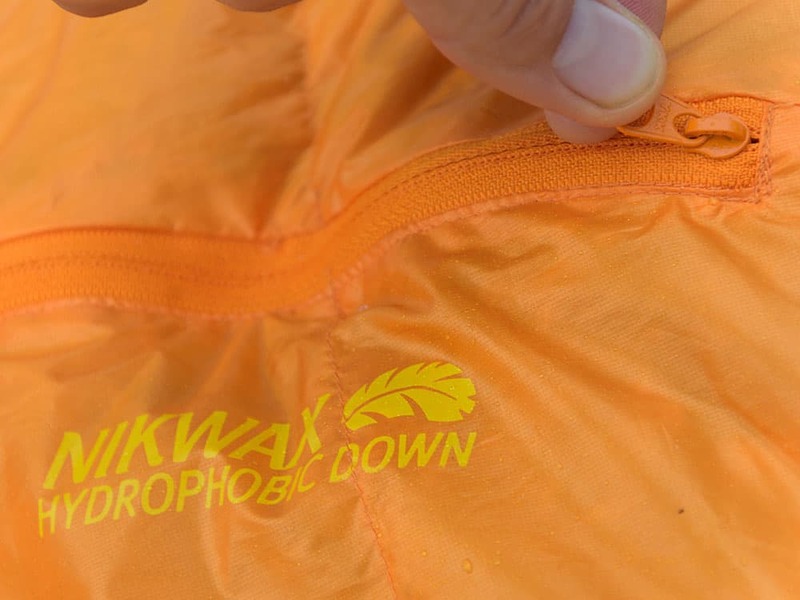 The Oberon uses Nikwax Hydrophobic Down which is water resistant and repels moisture while staying warm even in humid conditions. It also drys significantly faster than untreated down and is Responsible Down Standard Certified. Details. There are many that make this stand out. The Toe-asis foot warmer pocket, quilt and blanket loops, heat-trapping draft collars, cinch-able hood, and external zip pocket. When a product is designed in such a way that every improvement is subtle with the user in mind, the sum of all its parts leads to the best possible outcomes. The classic mummy cut of the bag is designed well and cleverly has down placed where you need it most. 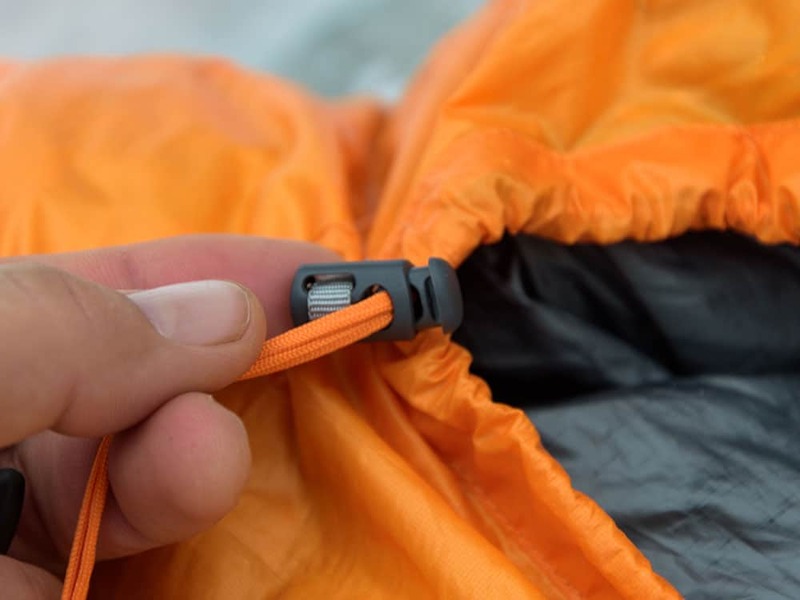 With a 60/40 split favouring the top, this allows maximum heat with minimum unnecessary weight. The one challenge for my build is it’s a bit snug for broad shouldered individuals. 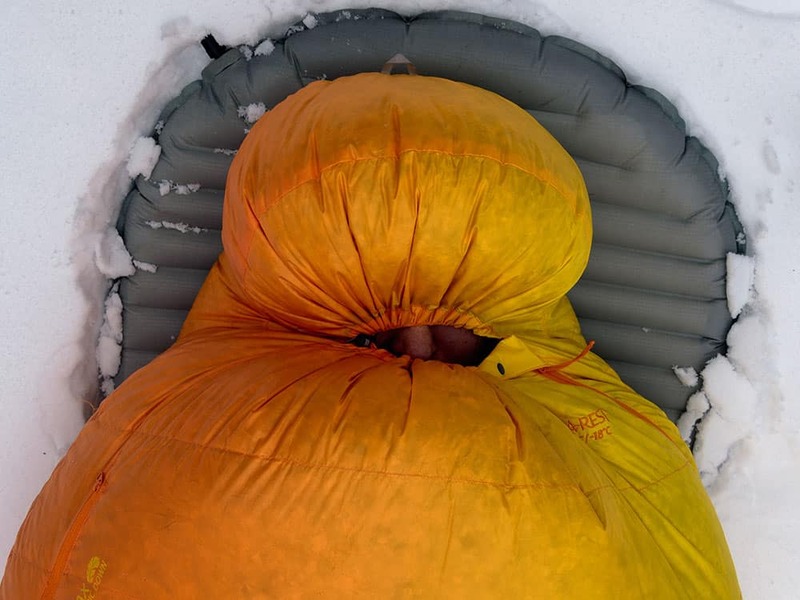 Therm-a-rest makes an excellent sleeping bag! 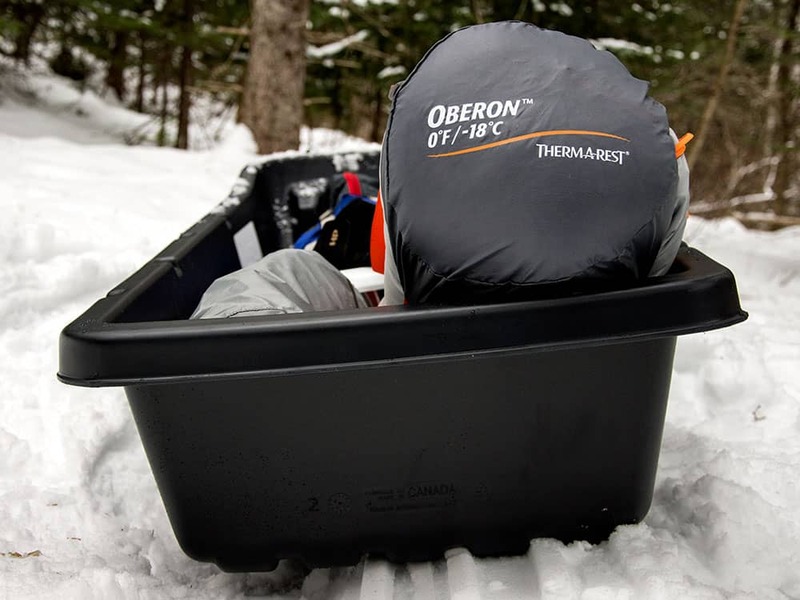 From its weight, compressibility, warmth, aesthetic, and features the Oberon is sure to make a great cold weather companion for any adventure.